If you already know how to parallel process, take it a step further with Matthew Weiss as he talks about combining effects for parallel processing. 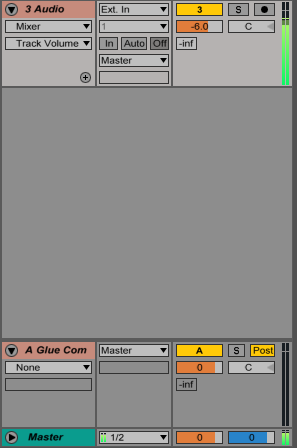 In Ableton, parallel processing is setup through the use of return tracks. 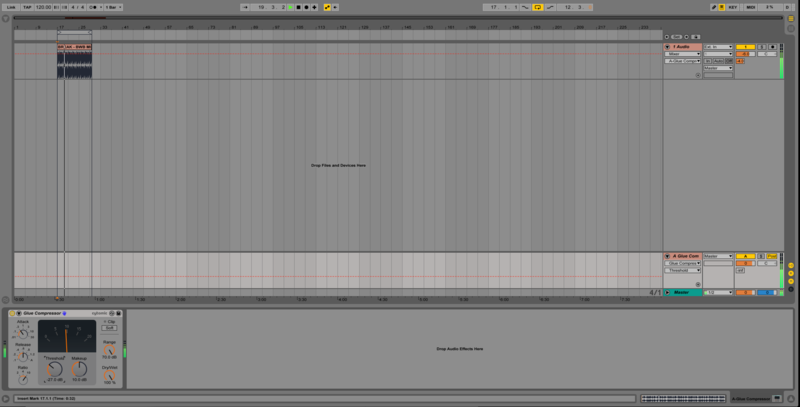 In other DAWs these return tracks are often called aux tracks. 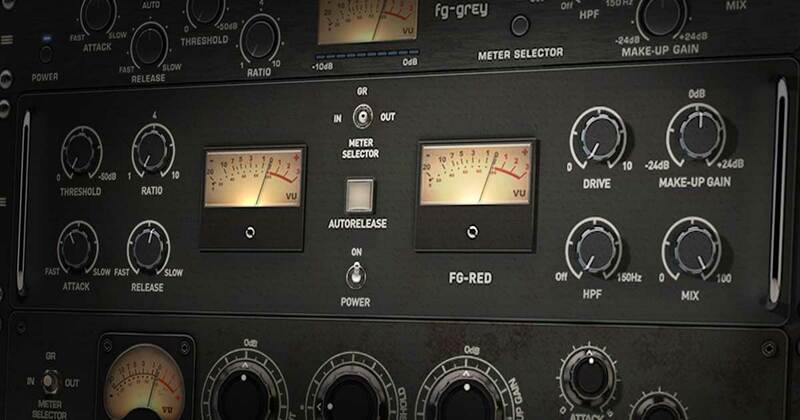 We’re going to be setting up a return track that we can use for parallel compression. 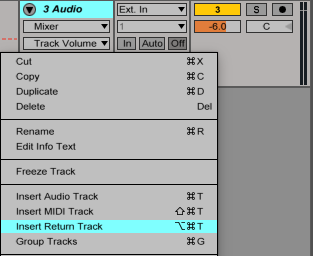 To create a return track, right click anywhere in the highlighted sends section of the track mixer. In the pop-up menu, select "Insert Return Track". 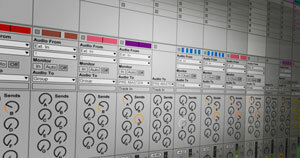 This will create a new track at the bottom of arrangement view, just above your master channel. 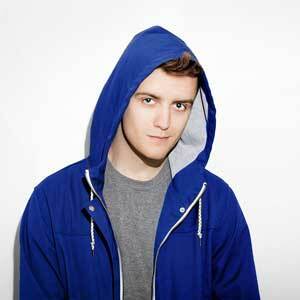 If you can't see this new track, it's because it's hidden. To display all of your return tracks, click on the "R" in the bottom right corner of arrangement view. 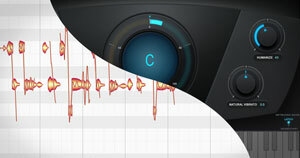 With a return track created and displayed, you can now put audio effects and plug-ins onto it. 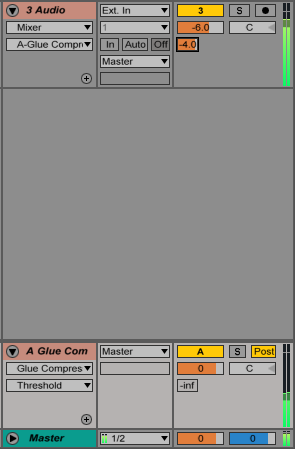 Since we're setting up this return track for parallel compression, let's drag and drop Ableton's glue compressor onto it. 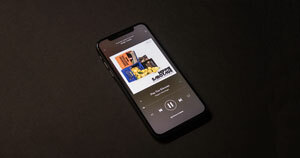 Import some audio onto your original track (a drum loop will work well for practicing this technique) and initiate playback by pressing spacebar. You'll notice that there's no audio making its way to the return track. To send audio to the return track, you need to either click and drag upwards on the send (the value that says "-inf") or type your own value into this field. In the image below, you can see that I brought the send's value up to -4dB and that there's now signal making its way out of the return track. If you've noticed, there's a bit of an issue right now. 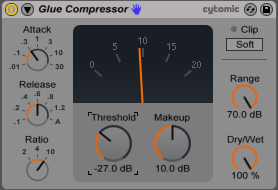 The glue compressor isn't actually affecting the incoming sound in anyway. This is because its threshold is too high. 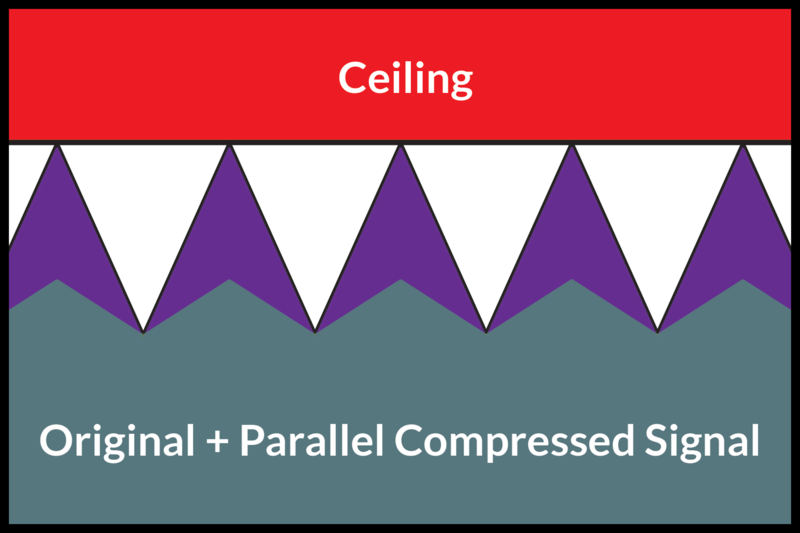 You can compress with a high ratio (10:1 or more) when using parallel compression. I usually like to aim for around 10dB of gain reduction (adjust the value to whatever you think sounds good), so I brought my threshold down until the meter was reading 10dB of gain reduction. To compromise for the loss in volume, I boosted the makeup gain 10dB. The attack and release are situational, but for this drum loop I set the attack to .3ms and the release to .6s. Everything is now setup. 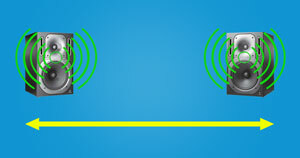 We have our original, unaffected track, and our heavily compressed return track. By controlling the volume of the return track, we decide how much of it we want mixed into the original signal. 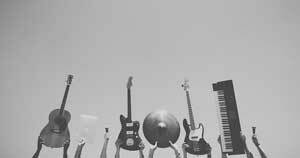 The more of it we add, the thicker our sound will become, but the less dynamic it will become as well. The goal is to thicken up the original sound, but without adding so much of the return track that it overpowers and kills the original signal's transients. You can fill in the original signal's troughs (dips in audio) by boosting the level of the compressed signal. 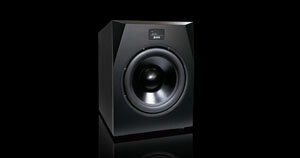 This increases the perceived loudness of the track and provides a thicker sound. 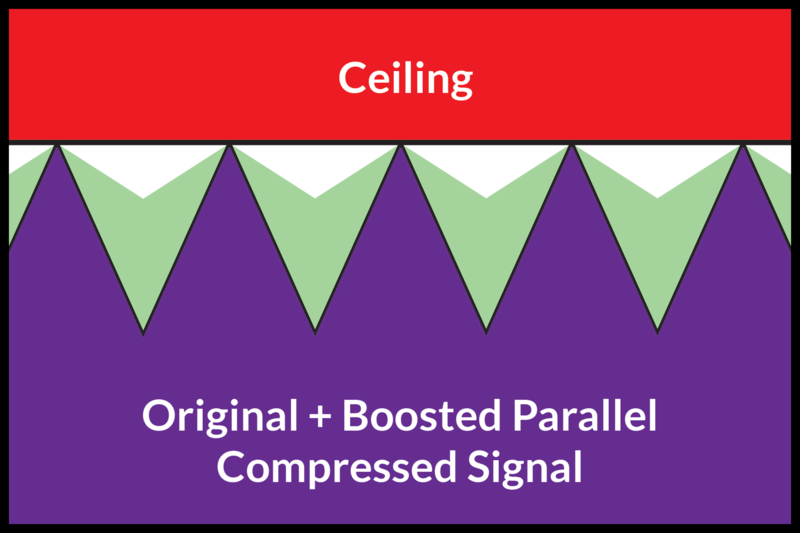 When listening for parallel compression (and compression in general), pay attention to the tail end of transient sounds. 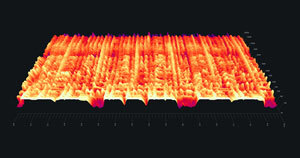 Most noticeable on drums, their sustain will be audible for much longer than if they weren't being parallel compressed. 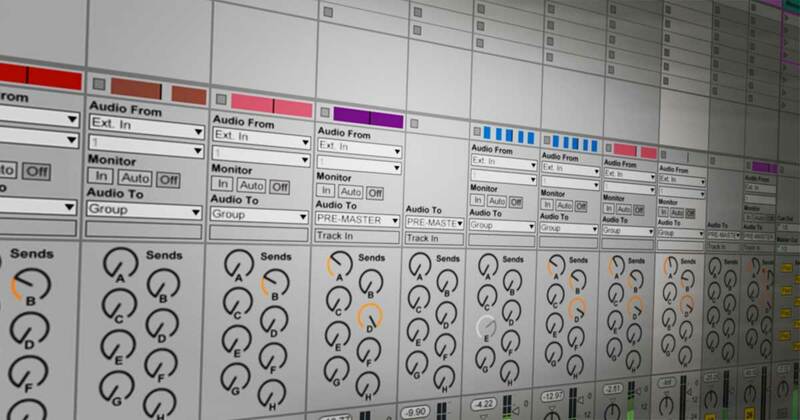 Try experimenting with different types of parallel processing. A very popular method of creating space is using one short reverb on a return track and sending a tiny amount of all your tracks to it. 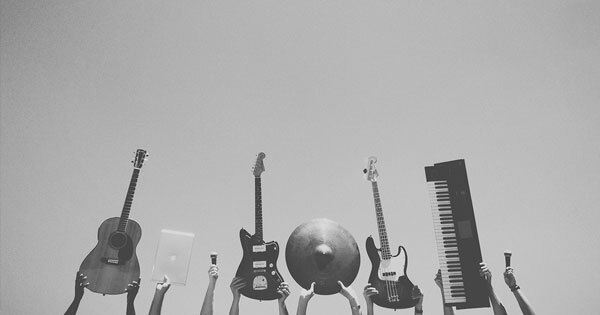 It will make it feel like all your instruments are in the same room. There are an unlimited number of creative possibilities when using parallel processing. If you find something that sounds cool, don't worry if it's "right" or not. You know what you like and that's what's important. Trust yourself and trust your ears! You've heard people talk about buses, auxes, sends and returns before, but what's the difference between all of them? 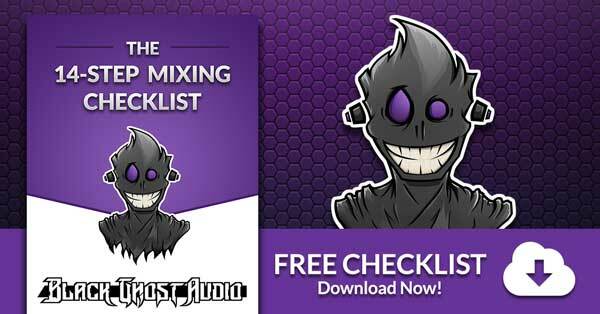 They all have to do with routing audio through your DAW, and this article will clear up any confusion between them. These terms stem from a time before DAWs. 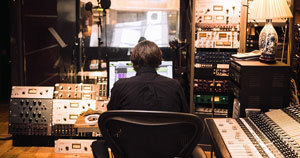 Everything was analog and routed manually through massive mixing consoles.